I love ice cream. Packed. Soft-serve. Gelato. Frozen Yogurt (actually, I only love TCBY's frozen yogurt - it is the country's best yogurt). It's officially summer and summer is the season for multiple outings for cold treats. I have a deep emotional attachment to those moments when my mom and dad would take us out for ice cream during those summer nights of my childhood and youth. History bubbles up with memories as I dip into glorious ice cream. I have nostalgia for my youthful family memories, but the ice cream is even better today - or so it seems. For the last year we've been scouring the entire area for the best ice cream. These are places we have experienced either once or in some cases, multiple times. These locations are not necessarily in any particular order, but if you want to indulge in some good ice treats, check them out. Please leave comments, since we want to hear about other good ice cream locales. 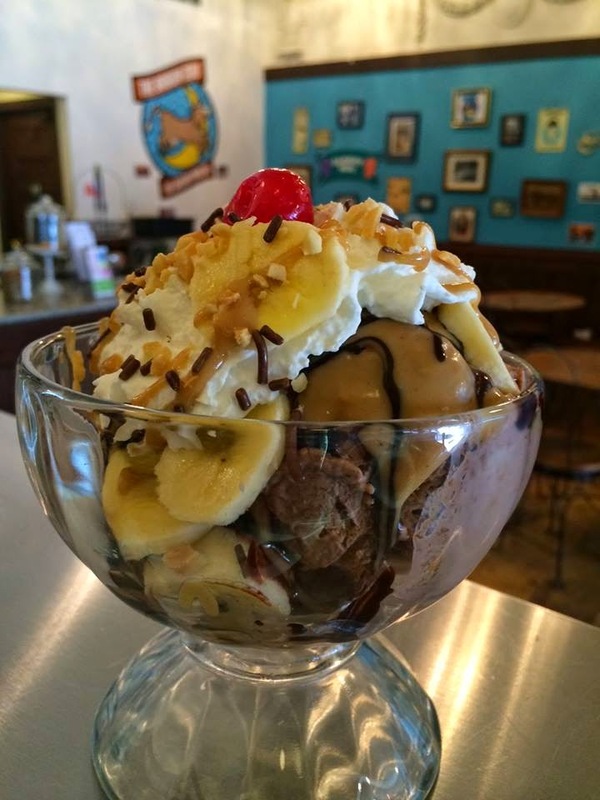 The Brown Cow – Superb ice cream and the ambiance is delightful. Chocolate Peanut Butter on the right side! Cool Creations –What a gem and it’s a relatively unheard of gem. I would never had known of its existence if I hadn’t been chatting up ice cream locations with the garage door fixer upper. I have been chatting up ice cream locations with everyone I encounter. Cool Creations is in a an old Baptist church built in 1852. The ice cream is a gift to the palate. Outdoor seating and indoor seating available. 1950's ambiance! Plush Horse – A great American getaway for decades in the south suburbs. Two locations offer up a good reason to share in the excitement of getting your calcium. Yes, tell yourself that one. This is good for my bones! You will not get more for your money than the ice cream dished out or coned out at the Plush Horse. Their Popcorn M&Ms flavor is near out of this world. Original and outstanding. This flavor alone is worth a trip to the Plush Horse. Bobtail - Bobtail is pretty sophisticated. Their ice cream is homemade and wildly creative. This place doesn't mess around with second rate flavors. Have fun! 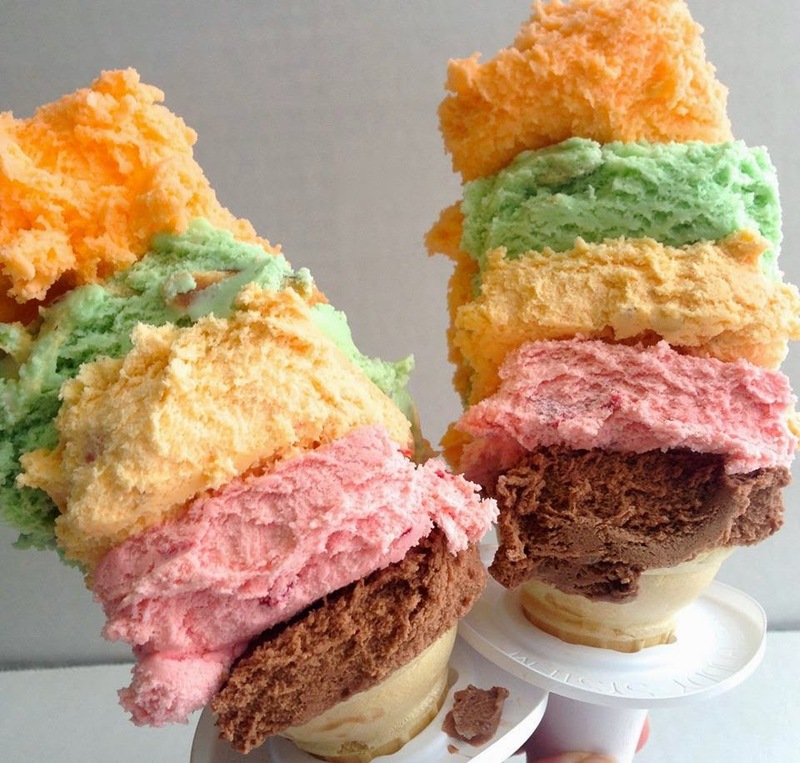 Original Rainbow Cone – You can’t go wrong with an Original Rainbow Cone. A famous and almost downright iconic refreshing treat in the city of Chicago. I love to look at a rainbow cone. Makes you smile. Well, it makes me smile. Mamma Rosetta's Gelateria – Some of the best gelato you will ever indulge in. Inside and outside seating is available. Don't be fooled by the cup size. This gelato is so rich that a medium packs a lot more than you think. Flavors are all excellent. You can't figure out which ones to go with, because you want them all. Zarlengo’s Italian Ice and Gelato – This place is a bit south, but it’s worth the drive. Daringly delicious ice treats being served up since the early 1980's. Jack Frost – Excellent location for wildly good soft serve ice cream. Their dipped cones are out of this world. Outdoor seating is available. The building resembles a small Swiss Chalet. Dairy Palace - All around good ice cream in both the hand packed and soft serve worlds. They even make a strawberry soft serve on site. Love this place, since they play music from the 1950's. Think a moment from the film, American Graffiti. Capannari Ice Cream - An entertaining ice cream locale filled with good flavors. A packed list of events to boot. 2 Sisters – Custard. Yes, it’s good. Very, very good. It’s a small location in a strip mall, but if you are anywhere near it, you should check it out. Dairy Bar - The little red draped building serves up some holy cow good soft serve ice cream. They've been there since 1955. 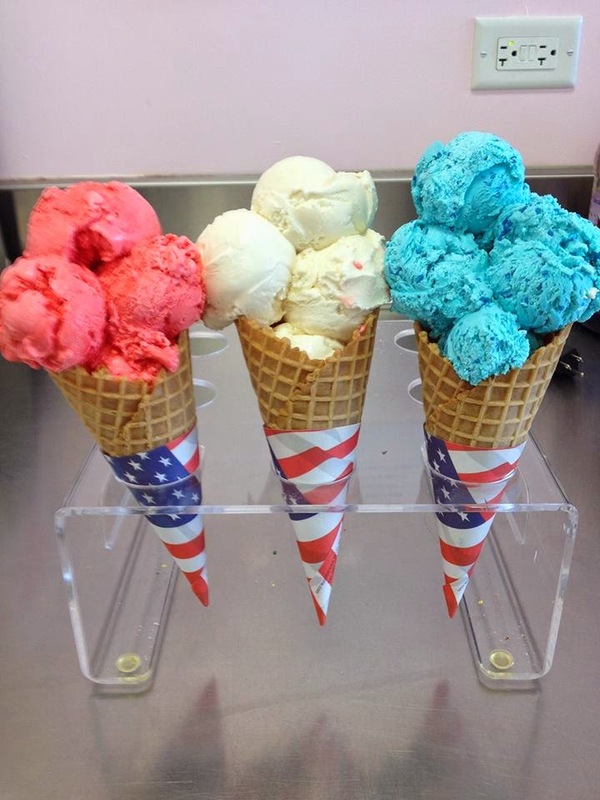 Batavia Creamery - A wide assortment of different flavors are the highlight of this ice cream delight. Outdoor seating is a wonder on a hot day. Oberweis – Yes, chains are included if they offer up the creamiest ice cream in the 75 mile spread of the covered area. Lots to offer in these throwbacks to Americana. The music from the earlier days of the rock/pop era serve as a delightful backdrop, but the cleanliness of the locations and the super fantastic ice cream keeps you coming back. Don't fear the chain. Baskin Robbins has superb ice cream in a variety of flavors and they are pretty much all over the place. Also, the American superstar of ice cream chains is Dairy Queen. When you travel along the nation's highways you begin to expect to see signage for the DQ and it is somewhat comforting to know they are there. I haven't been to Margies in a couple of years. I will have to revisit. Margies gained a great deal of local fame when the Beatles stopped there when they were on tour back in the mid 1960's.